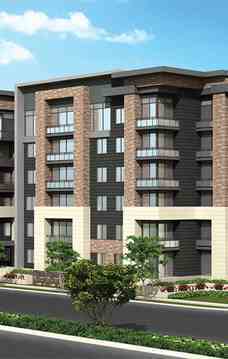 Located in Toronto’s West Hill, SweetLife Condos is mere minutes from the University of Toronto’s Scarborough campus. It’s perfectly suited for students, families, and empty-nesters, and raises the bar on affordable, modern living. Or perhaps the space of a townhome appeals to you. SweetLife features spacious townhomes, carefully appointed and in an enviable location, SweetLife is once again redefining affordable luxury. 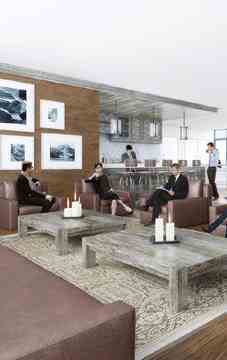 SweetLife offers a wide range of modern amenities for today’s busy lifestyle. Get in shape at the state-of-the-art fitness room and yoga centre, entertain in the well-appointed party room/lounge, or just stay in and relax in your suite. Whatever your choice, life is sweet!